Students pursuing a BS in management will be required to choose a concentration in either human resource management or leadership. To attain a BS in management, students must take four required management courses in addition to three courses from either concentration. All students enrolled in the Bachelor of Science program must complete the University and Business Core Curriculum in addition to the major requirements listed below. Silberman College of Business Human Resource Management students are equipped with a wide knowledge of various human resource management functions including recruitment, selection, training, performance evaluation, compensation and legal concerns. Through discussion, hands-on learning, and exposure to HR professionals, students learn how to manage various HR functions and develop an understanding of how human resources plays a vital role in the sustainable strategic management of companies. The career- and skills-related focus of this concentration helps students develop the skills needed for successful careers in human resource management. To ensure that our curriculum stays on the cutting edge, that our students get exposure to leading human resource management professionals, and that our students get access to internships at leading companies, our HRM concentration has an active advisory board. Recent graduates have been hired to HR positions at such companies as AIG, Ralph Lauren, Wakefern Foods (Shop-Rite), Stryker Medical Devices, Jet Professionals, ADP, Opera Solutions, UMass Medical Center, and more. HR students have recently completed internships at Colgate-Palmolive, Movado Watches, Opera Solutions, Enterprise Rent-a-Car, BR Guest Hospitality, Express Employment Professionals, and more. 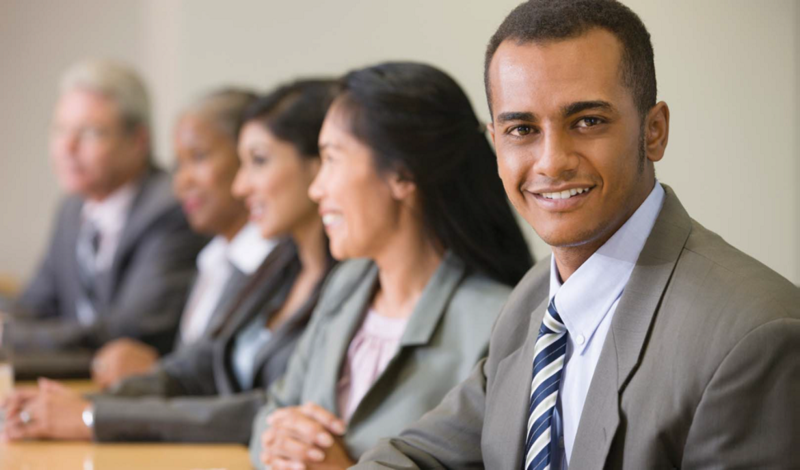 The Society for Human Resource Management is the world’s largest association devoted to human resource management. The Society serves the needs of HR professionals and advances the interests of the HR profession. Founded in 1948, SHRM has more than 250,000 members in 140 countries and more than 575 affiliated chapters. The Society for Human Resource Management (SHRM) has acknowledged that the Management major with the concentration in Human Resource at the Silberman College of Business fully aligns with SHRM’s HR Curriculum Guidebook and Templates. Throughout the world, 321 programs in 242 educational institutions have been acknowledged by SHRM as being in alignment with its suggested guides and templates. The HR Curriculum Guidebook and Templates were developed by SHRM to define the minimum HR content areas that should be studied by HR students at the undergraduate and graduate levels. The guidelines -- created in 2006 and revalidated in 2010 and 2013 -- are part of SHRM’s Academic Initiative to define HR education standards taught in university business schools and help universities develop degree programs that follow these standards. The B.S. in management with a leadership concentration prepares students to effectively and ethically exercise leadership. Students will be exposed to a variety of leadership perspectives and models. Self-assessments and guided exercises will provide students with insight into their leadership styles. As part of their major, students will engage in hands-on experiences of leadership and change management. They will develop the knowledge and capability to lead with attention to the “triple bottom line” of environmental stewardship, social equity, and financial success. 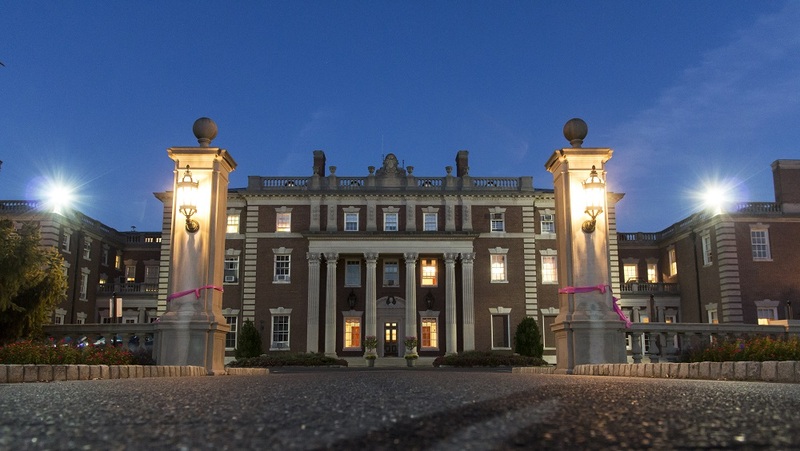 If you are a prospective student and would like information about applying to Fairleigh Dickinson University, please contact the Office of Admissions at 973-443-8900 or 201-692-7308 or via email.